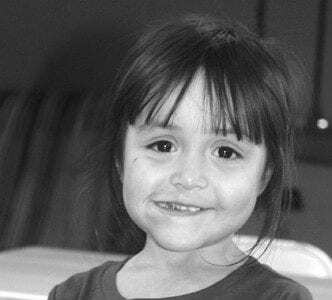 Jizelle Hernandez, 3 Pettisville, enjoys some Easter candy following the Archbold Parks & Rec Easter Egg Hunt, Saturday, April 13, at Ruihley Park.– photo by David Pugh … Sorry! This content is only available to paid subscribers at this time. Please login below, or consider purchasing a subscription today! Wendy Mayer, Archbold, has earned a Master of Science Nursing-Education from Western Governors University. … Sorry! This content is only available to paid subscribers at this time. Please login below, or consider purchasing a subscription today! Mr. and Mrs. Lee FothLee and Janet Foth, Archbold, are celebrating their 50th wedding anniversary. 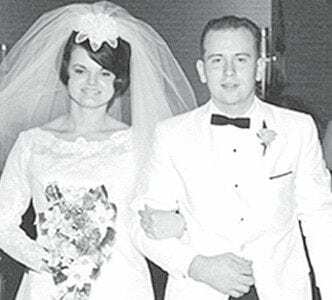 Lee Foth and Janet Borton were married April 5, 1969, at Church of the Nazarene, Fayette, by Rev. Myr… Sorry! This content is only available to paid subscribers at this time. Please login below, or consider purchasing a subscription today! 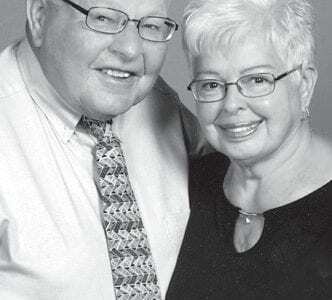 Mr. and Mrs. Allan ValentineAllan and Julie Valentine, Archbold, are celebrating their 50th wedding anniversary. Allan Valentine and Julie Schaffner were married April 5, 1969. They have three childre… Sorry! This content is only available to paid subscribers at this time. Please login below, or consider purchasing a subscription today! Mr. and Mrs. Rex ShortRex and Dorothy Short, Archbold, are celebrating their 60th wedding anniversary. 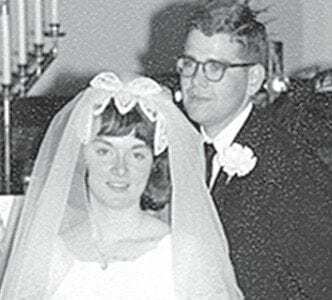 Rex Short, Archbold, and Dorothy Troyer, Wayland, Iowa, were married March 28, 1959, at the Fern… Sorry! This content is only available to paid subscribers at this time. Please login below, or consider purchasing a subscription today! Cameron Short, AHS ‘17 and son of Stan and Sue, is a member of the Ashland University College Republicans. Short is a history major. The purpose of College Republicans is to promote Republican … Sorry! This content is only available to paid subscribers at this time. Please login below, or consider purchasing a subscription today! Recently elected Pettisville FFA officers are Jessica McWatters, president; Matt Rupp, vice president; Kearsten Zuver, secretary; Carson Bennett, treasurer; Andrew Hulbert, reporter; Ava Holyman, sen… Sorry! This content is only available to paid subscribers at this time. Please login below, or consider purchasing a subscription today! 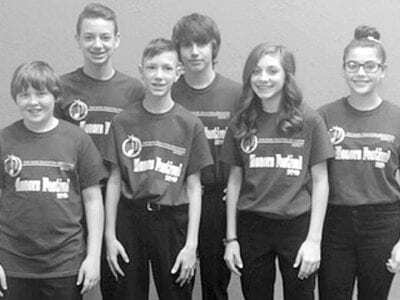 These Pettisville Junior High School students participated in the Ohio Music Education Association Honors Band, Orchestra, and Choir Festival, Sunday, Feb. 17, at the Stranahan Theater, Toledo…. Sorry! This content is only available to paid subscribers at this time. Please login below, or consider purchasing a subscription today! 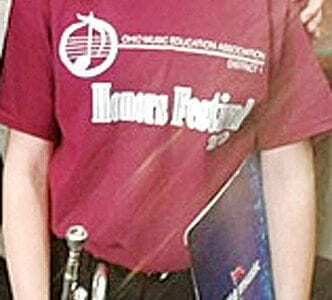 Above: Kate Roth, a Pettisville junior high student, participated in the six-county honors band event, Sunday, Feb. 17, in Toledo. Below: Hannah Huddle, a PHS band student, performed in the hig… Sorry! This content is only available to paid subscribers at this time. Please login below, or consider purchasing a subscription today!